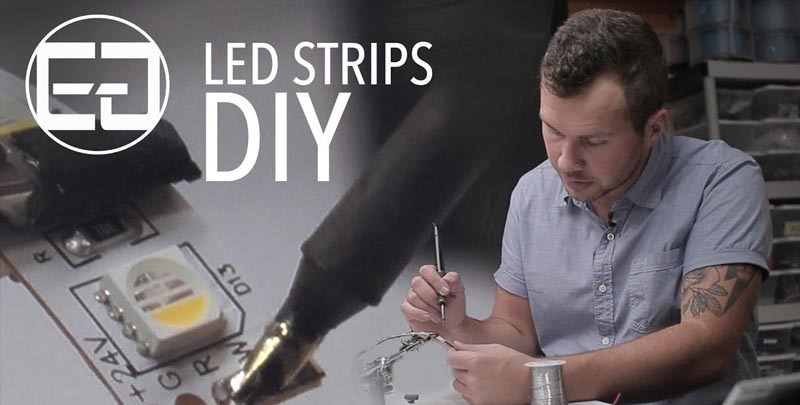 In this tutorial, Jared shows us how to solder LED Strips properly. 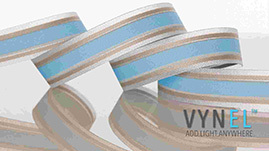 Follow along as you use your favorite LED strip lighting and start making some connections! 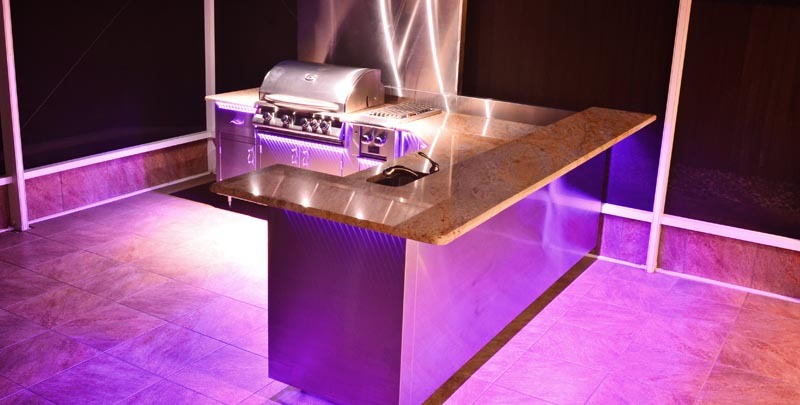 We are excited to announce our new summer hours in our showroom! We welcome visitors in the Pacific Northwest including Portland, Seattle, Vancouver, Eugene, Salem and Bend Oregon to visit Monday through Friday, 9am to 6pm. 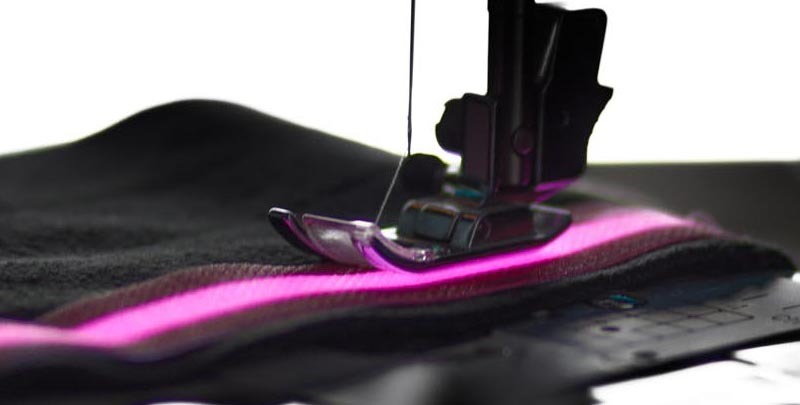 While we love the look of Neon, many of the other aspects of Neon make it unsuitable for our use. 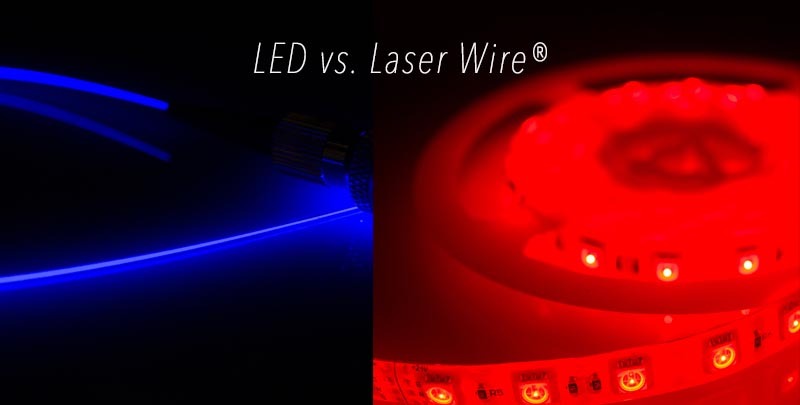 At Ellumiglow, we pride ourselves on advanced lighting technologies that have a positive impact on the environment. 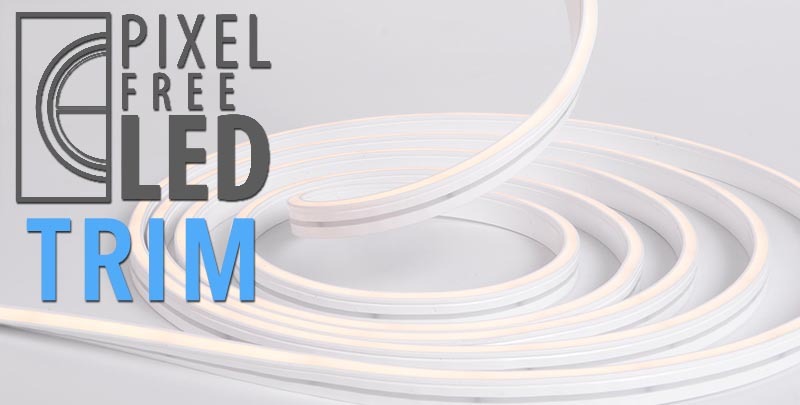 What Makes a High Quality LED Strip?